When Shamrock Shakes come out every spring, I get so excited! Anything made with mint is right up my alley. Little did I know in the past that it has been found that Shamrock Shakes can cause serious migraines from the ingredients. And let’s not even talk about the calories!! The last time I had a restaurant-made Shamrock Shake, I had a day-long migraine. As a migraine sufferer I keep track of everything I eat and my activity levels since I know what can trigger migraines. I knew something was wrong. Out of curiosity, I Googled the ingredients of the shake. Turns out, Shamrock Shakes as made in restaurants contain an additive called Lignin that is known to cause migraines. After that day-long migraine, I decided against having Shamrock Shakes unless I made them myself. I don’t even want the kids having them unless they are homemade! Since my discovery, I have been making these shakes at home. It’s so easy to do and can be adjusted for everyone’s preferences. For instance, I like mine a tad more minty than does my husband. By making them at home, you can not only reduce the likelihood of a migraine, you can also reduce the calorie intake depending on the ingredients you use! 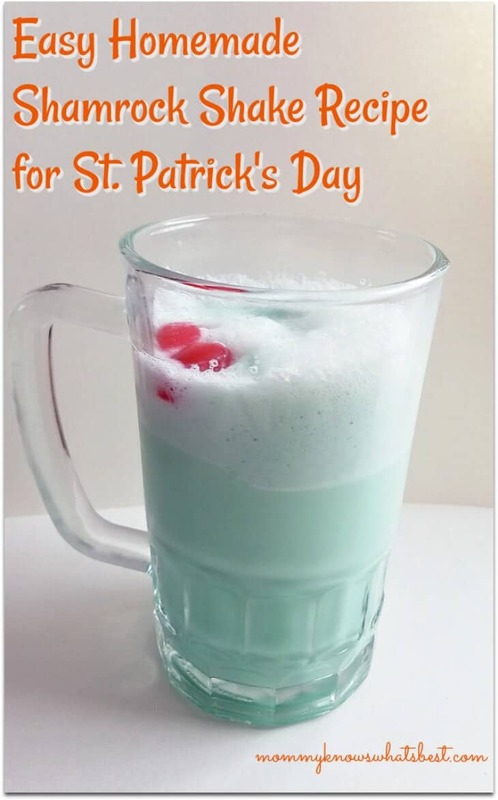 Make your own Shamrock Shakes at home with this super easy homemade shamrock shake recipe. Blend all ingredients well. Top with whipped cream and a cherry. It’s that easy, and they are sooo yummy! 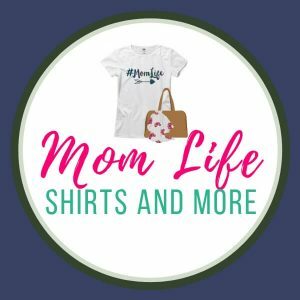 My kids LOVE them, and of course so do I! Of course, you can adjust the recipe as you see fit. We sometimes use mint chocolate chip ice cream for the extra bits of chocolate added in, but you can get just plain mint. The food coloring is also optional. 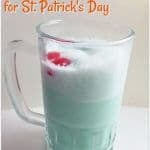 Enjoy my Shamrock Shake Recipe! This sounds delicious! I may make this tonight! I love getting Shamrock shakes during St. Patty time from McDonald’s and never thought to make my own! Thanks for the recipe. This is cute and the straw, too – next special day coming up I’d like to make it!